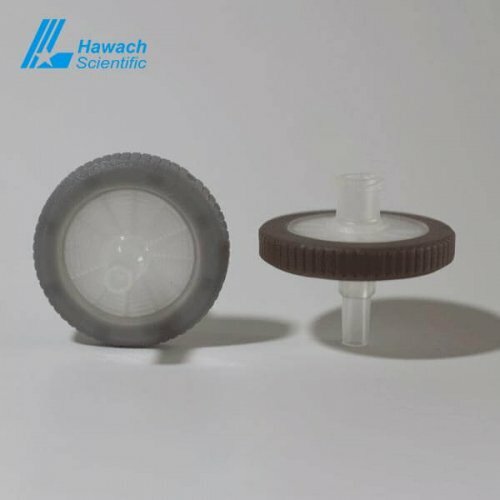 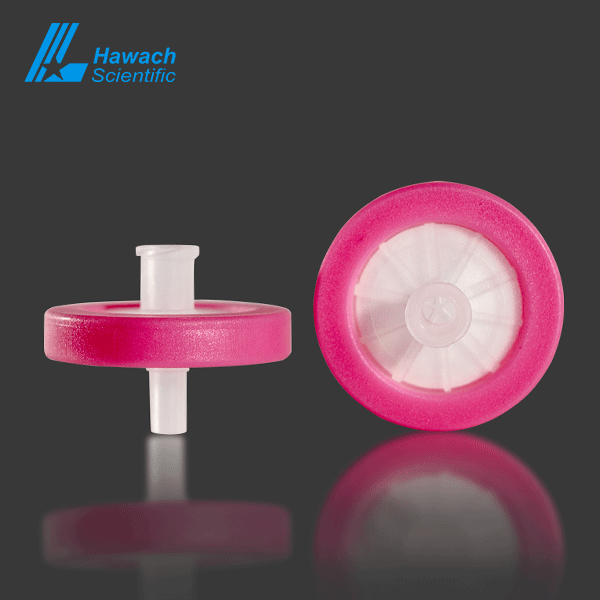 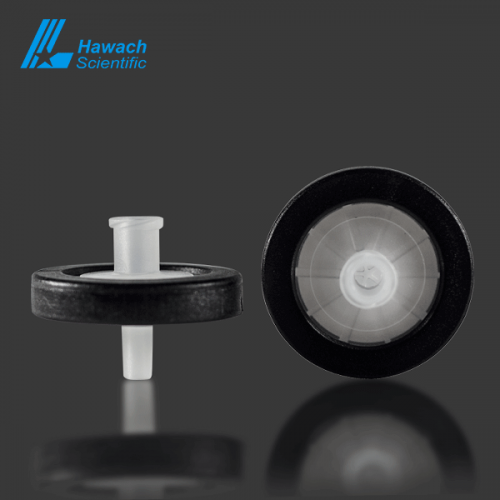 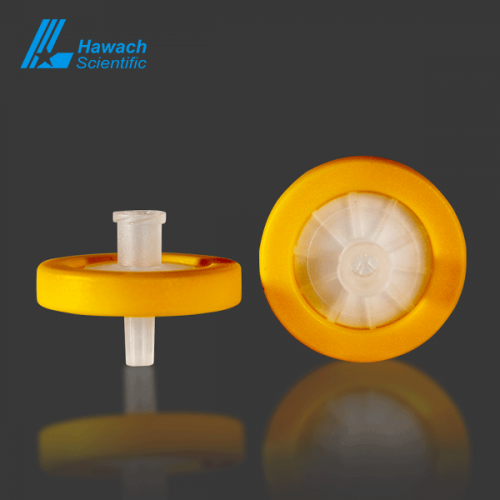 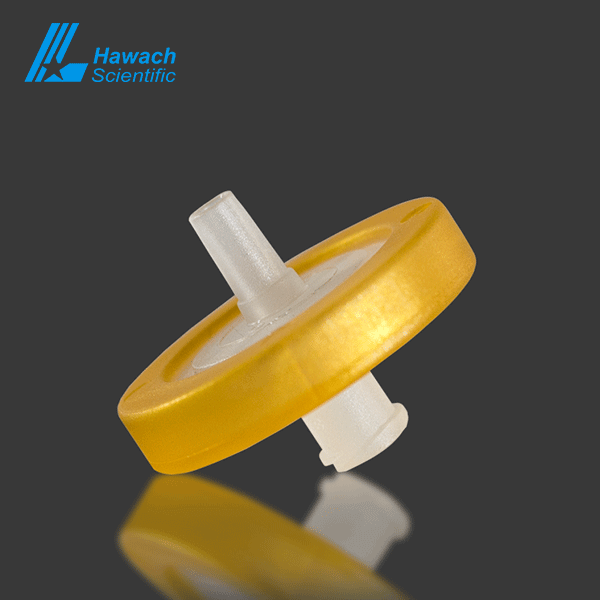 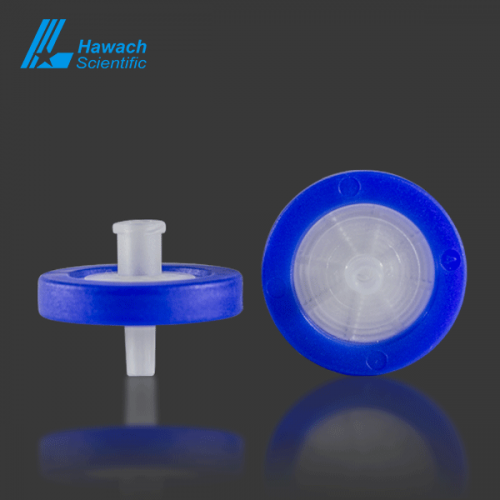 Hydrophilic PTFE Syringe Filters belongs to versatile filter which is ideal for aqueous and aggressive organic solvent-based solutions filtration, especially ideal for HPLC operation. 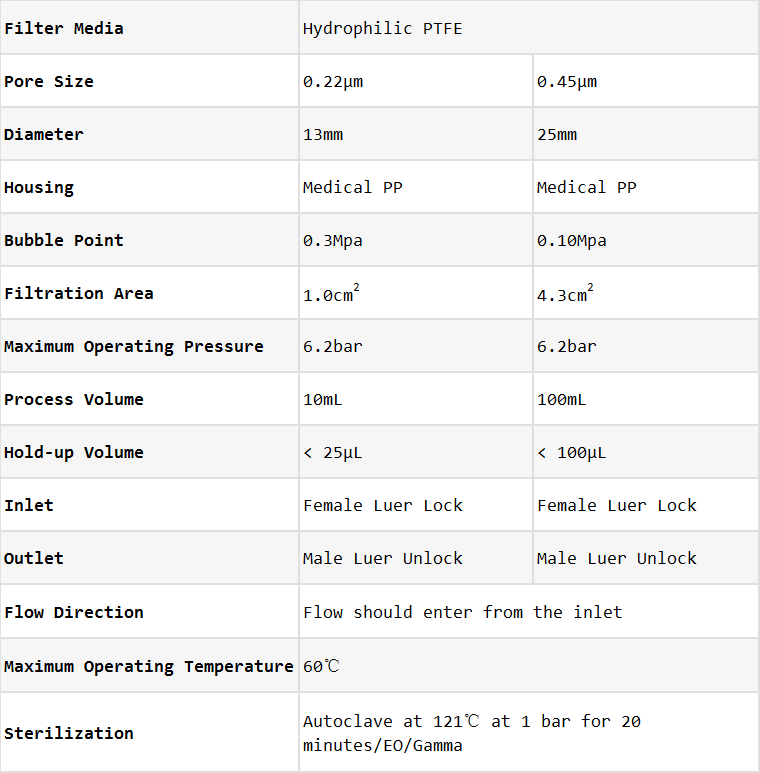 Color-coded feature for easy identification. 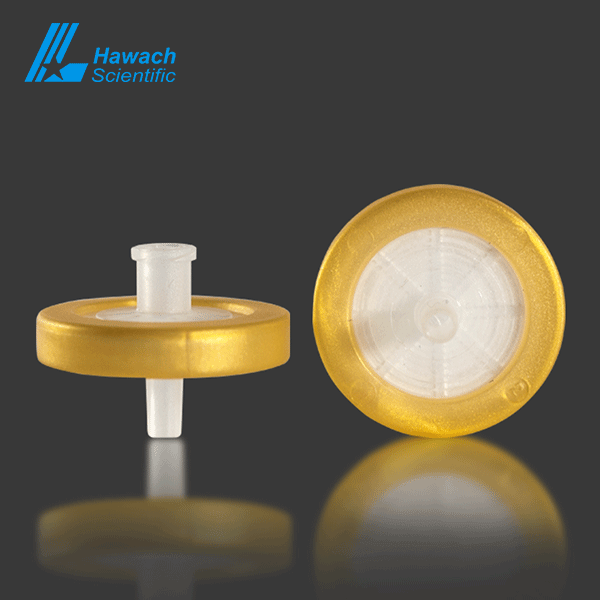 Filtration of aggressive organic or highly basic solutions, transducer protectors.